Atlas Homewares and Top Knobs, a Harbour Group company, jointly announce the merger of the two companies. 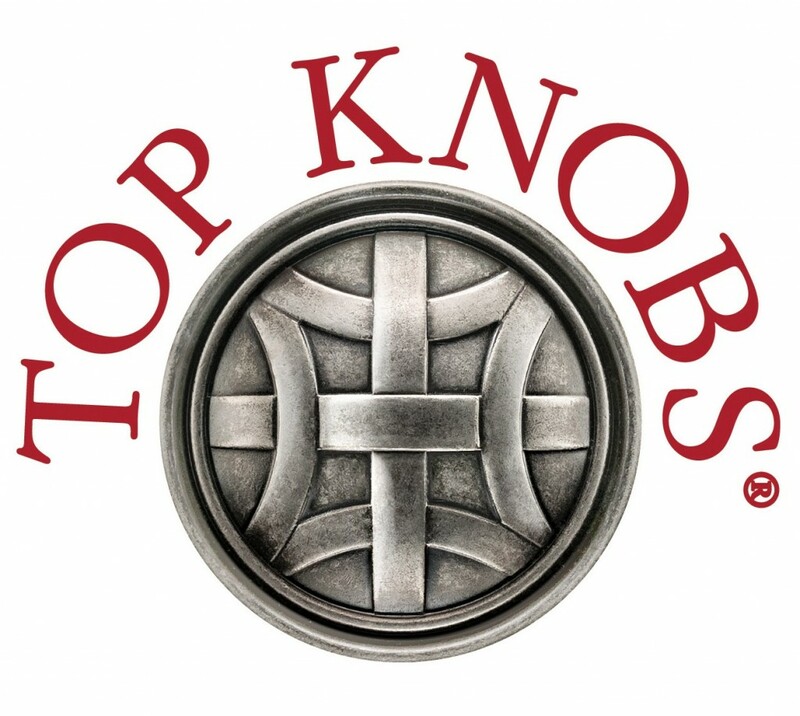 Together the Atlas and Top Knobs brands, along with the Jeffrey Alexander and Elements brands from sister company Hardware Resources, represent the most compelling product selection in the industry for cabinet knobs and pulls and decorative hardware accessories. An award-winning company, Atlas Homewares leads the market in fashion-forward and contemporary designs, appreciated by style-minded customers across North America. 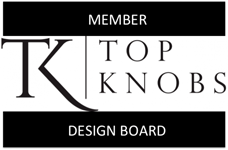 Similarly Top Knobs leads the market in depth of collections and designer preference. Atlas will continue to have its warehouse and office in California, and Top Knobs will continue to operate its warehouse and office in New Jersey.